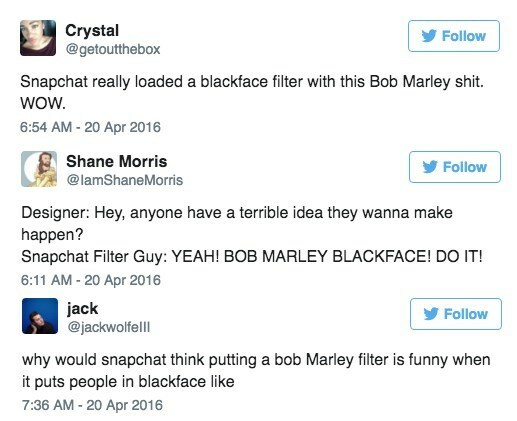 But the blackface issue isn't the only problem. 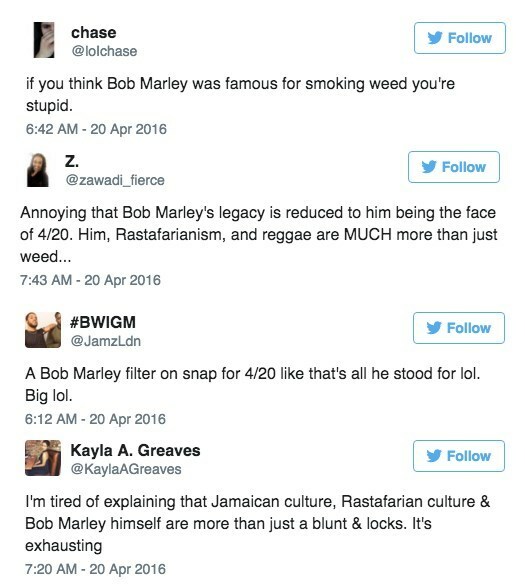 Bob Marley isn't really associated with 4/20 in any way. Sure, he's a famous Rastafarian and pot is associated with that religion but people are taking issue with the idea that that's all there is to it.